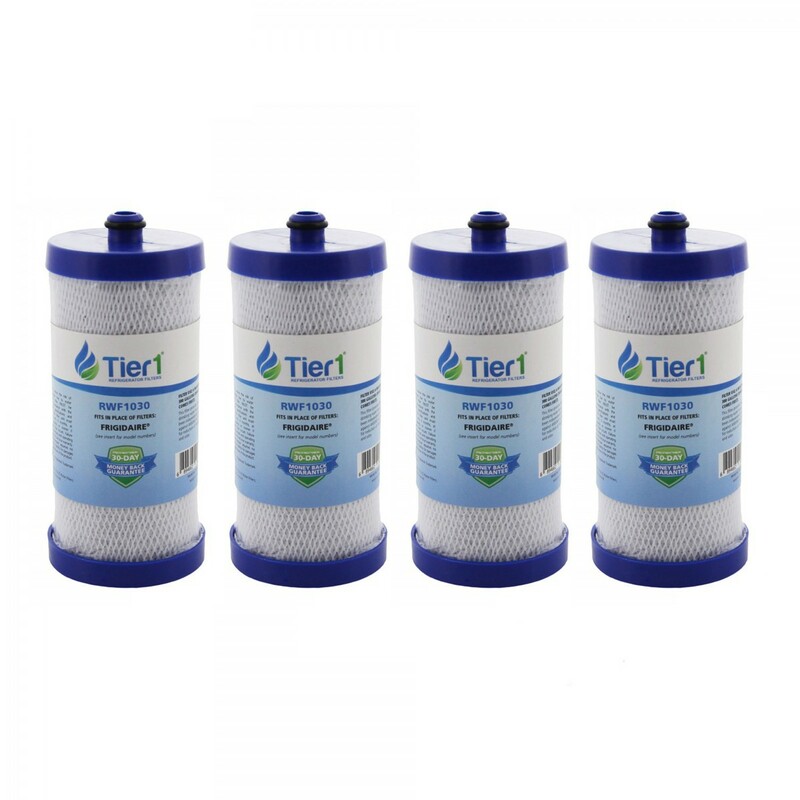 The RWF1030 refrigerator water filter by Tier1 (4-Pack) fits the same models as the Frigidaire WFCB and WF1CB. 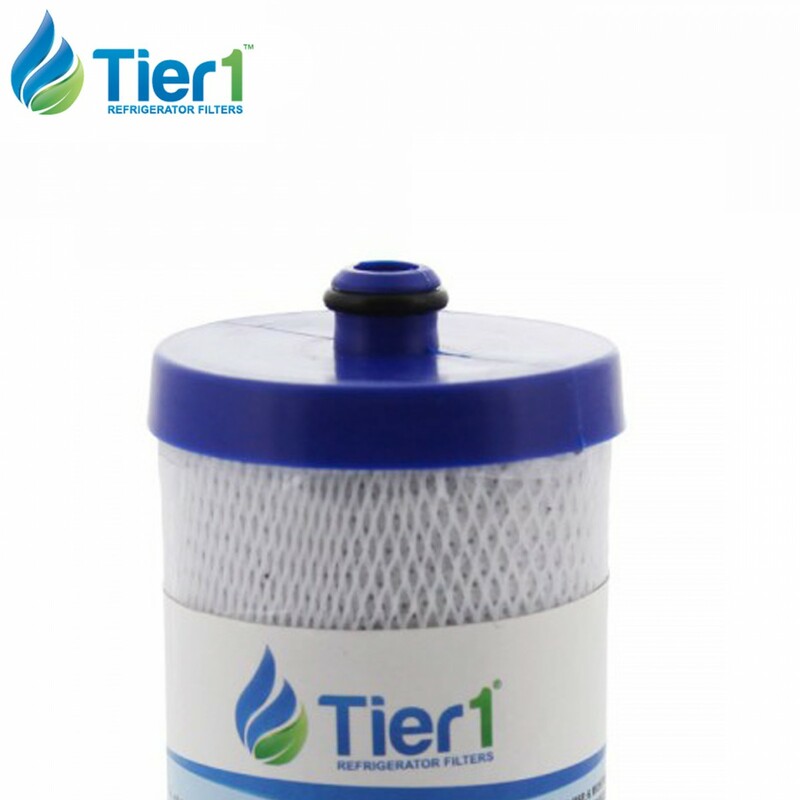 For up to six months, or 300 gallons, this filter will cleaner tasting drinking water. 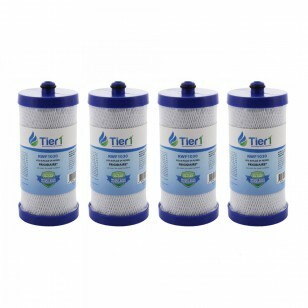 Each filter lasts about six months, based on typical home water usage. Continues to serve only the best tasting water and pay only the best looking price! Serves the best tasting water and pay the best looking price!